All waxing must be done at least 24 hours before your spray tan appointment. Dress for success! Come in for your appointment wearing dark, loose clothing and flip flops. 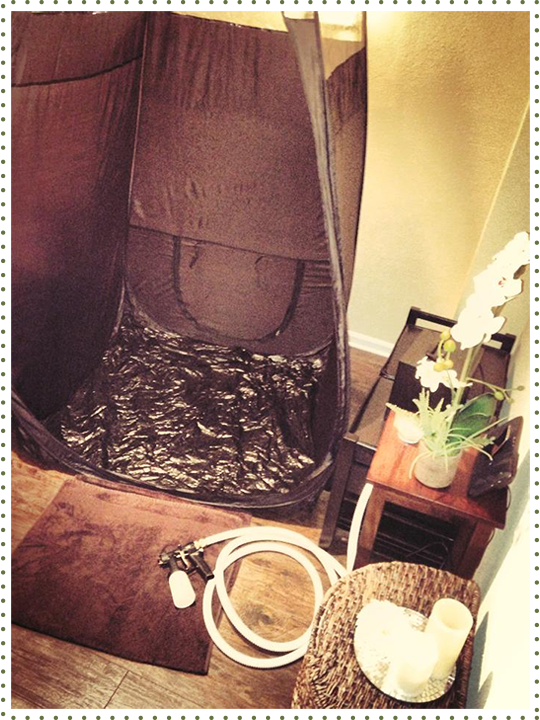 During your spray tan, you are welcome to go bare to avoid lines. You are also welcome to wear a swimsuit or underwear if you prefer. Do not shower or get your skin wet for the first 8 hours, your tan is still developing! Once you have waited a full 8 hours, you can shower. In the shower, shave gently and do not exfoliate or you will breakdown the spray tan. Gently pat your skin dry and load up on lotion daily to help extend the length of your spray tan.